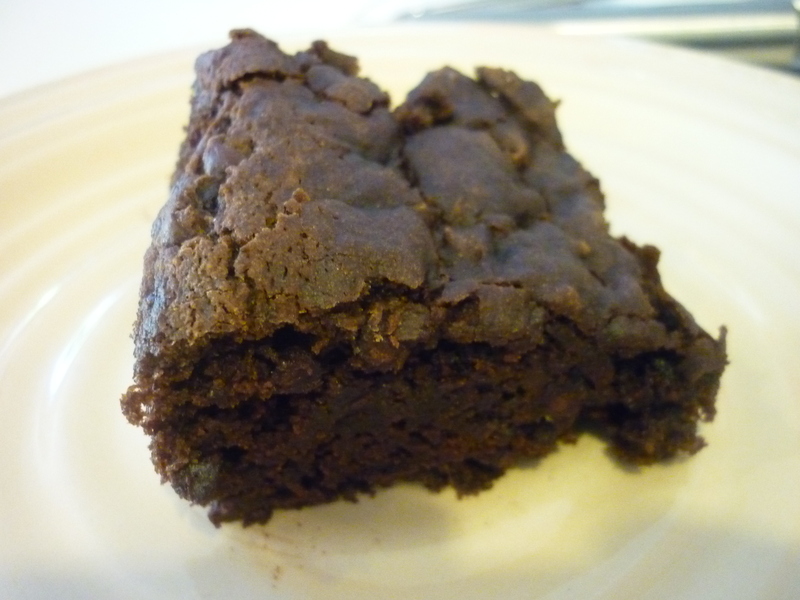 If I offered you this brownie, would you eat it? Who can resist this chocolatey goodness? 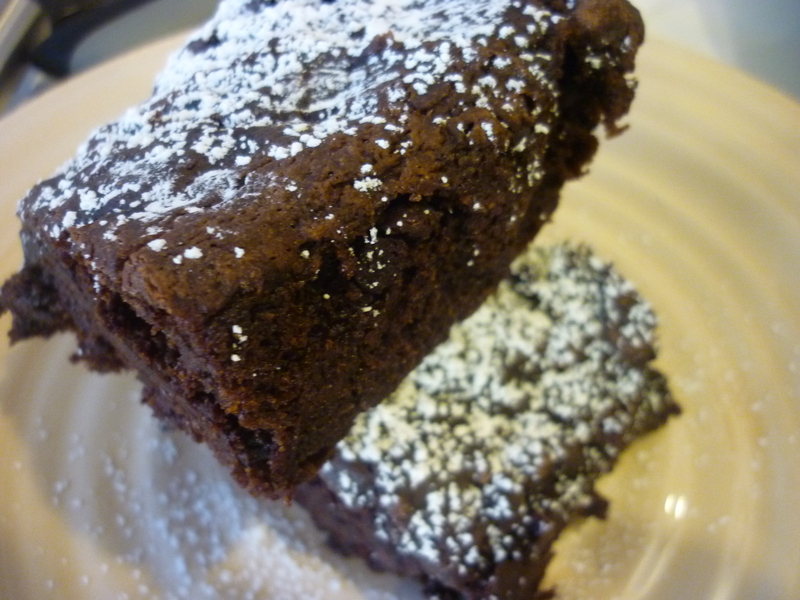 Now, if I had said, “Would you like to try my vegan brownie,” would you? I bet you would, but maybe with a little hesitation, a little fear, a little trepidation, right? It’s okay…I probably would react that way too. 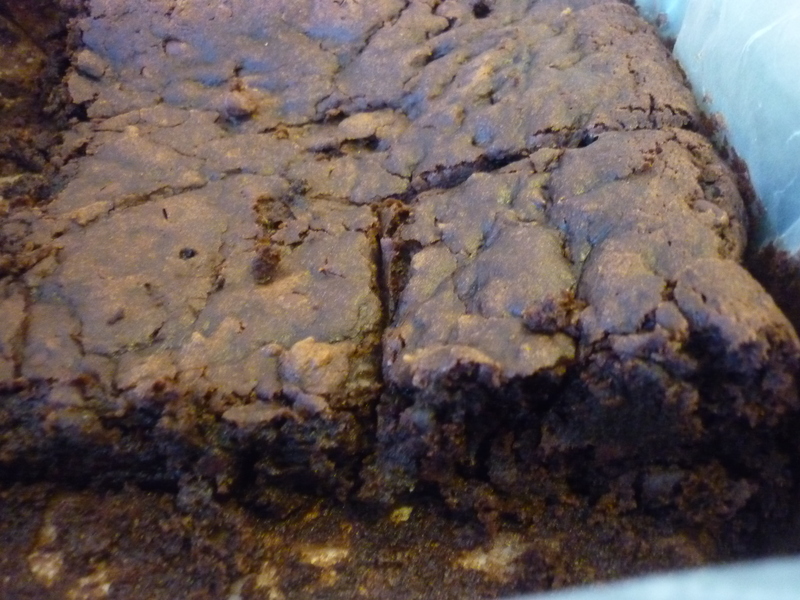 So what prompted me to make a vegan brownie in the first place? Truthfully, it was the lack of eggs in the house and a desire to bake one night. 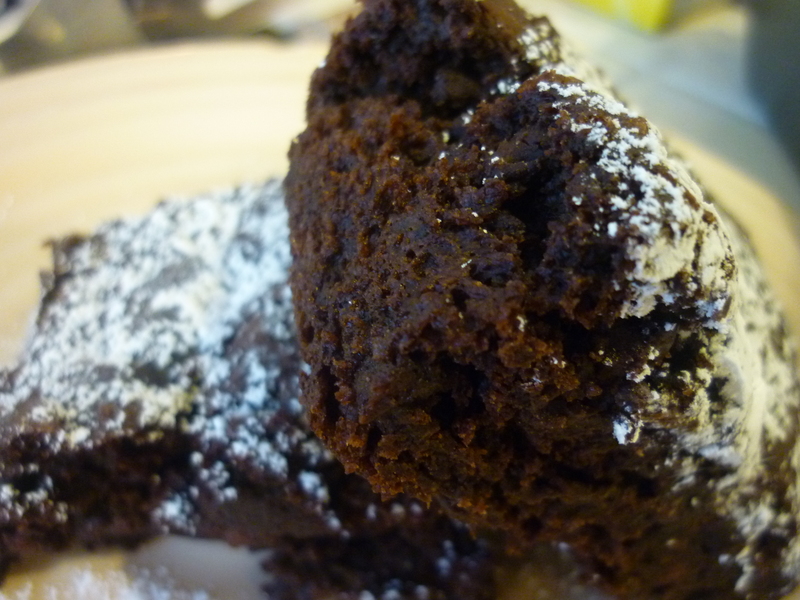 I had seen several vegan brownie recipes on the Web lately; what better time than now to bake some, I thought. My curiosity got the better of me, and I wanted to see if I could fool my family my family would like it. “It’s a brownie that has no egg and no butter in it. It’s made with pumpkin!” I said enthusiastically. They ate. They muttered something about liking the “other kind.” The End. My aspirations of offering low fat, healthy baking fell hard. I shouldn’t have told them it was vegan. *sigh…. Later, I offered a piece to my 7 year old daughter. I said, “Would you like to have a brownie?” Happily, she accepted. I didn’t tell her it was VEGAN! She had no clue and took a bite right away. Well, guess what…she liked it, ate the whole thing, and asked for another one later that evening. Ha! Life is so funny sometimes! Variety is the spice of life that gives it all its flavor, so they say. Try baking this for your family, and see who likes it, and who doesn’t! Just don’t say it’s VEGAN!!!!! Preheat oven to 350 degrees F. Line a 8×8 baking tray with parchment paper. Spray lightly with Pam. METHOD: In a mixing bowl, combine the pumpkin, sugar, and vanilla. Mix well. In another bowl, whisk the flour, baking powder, baking powder, and salt. Add the pumpkin mixture to this, and mix until combined. Stir in chocolate chips. Pour the mixture in the 8×8 pan and level with a spatula. Bake for 18-20 minutes. Cool completely before cutting. Dust with powdered sugar. *NOTE: I added about 5 minutes of baking time (total of about 25 minutes) because the center was still pretty wet. When I took it out, it only had a slight jiggle, which was fine when cooled completely.